The Shale Gas News, heard every Saturday at 10 AM on 94.3 FM, 1510 AM and Sundays on YesFM, talked about vertical wells, petroleum exports, Cheniere Energy and much more last week. Every Saturday Rusty Fender and I host a morning radio show to discuss all things natural gas. 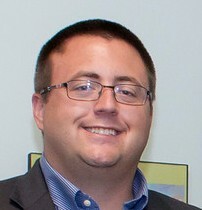 This week, as a guest, we had Gordon Tomb, Senior Fellow at Commonwealth Foundation for Public Policy Alternatives. IHS: U.S. to be net exporter of petroleum by 2020s. A new report says the U.S. will become a net exporter of petroleum by the early 2020s, the first time since the country would achieve such a feat since at least 1949. Research firm IHS Markit says continued growth in U.S. production of crude oil and natural gas liquids will push the country toward becoming a net exporter of petroleum, which the firm says included refined products like gasoline. 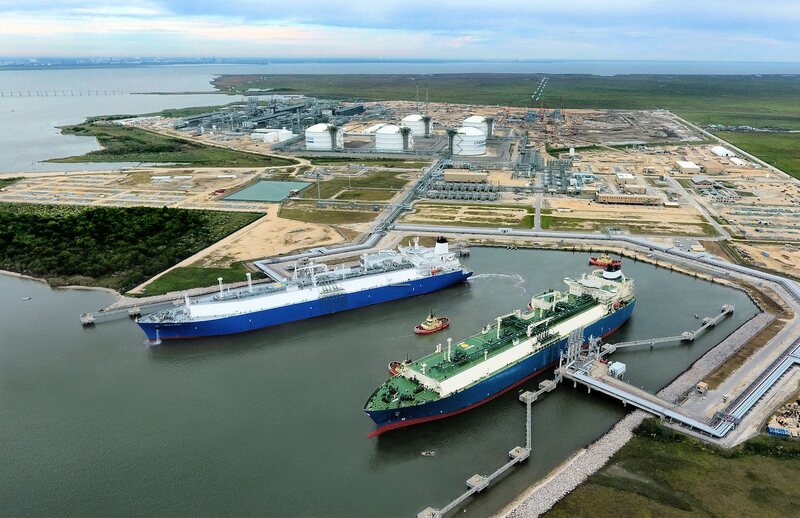 Cheniere Bets $15 Billion on World Gas Demand Despite Tariff. Wearing a hardhat and orange vest, Ari Aziz climbs metal steps under a blazing sun until he’s standing atop an 180-foot-high tank in Corpus Christi, Texas. It’s big enough, he proudly points out, to hold a jumbo jet placed diagonally. Aziz is supervising more than 100 workers who form a kind of SWAT team for Cheniere Energy Inc. They’re checking every valve and pipe that feeds the sparkling new tank. 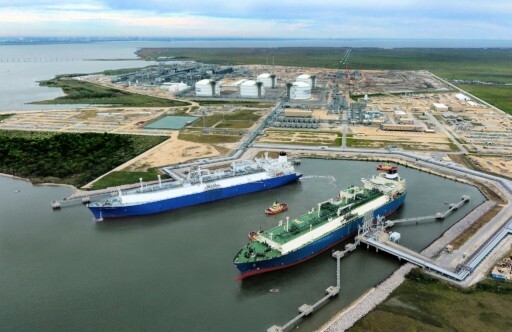 On Wednesday, Cheniere said it started producing liquefied natural gas for the first time at the plant. Price of NatGas Spikes to Highest Level in 4 Years – $4.84/Mcf. From even a cursory glance at news over the past 24 hours it would be hard to miss the stories blaring the trumpets that the price of natural gas closed at a 4+ year high yesterday (NYMEX futures price closed at $4.84/Mcf), and that the price jumped an amazing 18% in a single day–the biggest jump in 14 years! The primary reason, according to news reports and interviews with traders, is low stockpiles (low storage) combined with short-term weather forecasts for colder weather in the northeast. EQT Stock Falls 46% in One Day, but Investors Didn’t Lose 46%. Normally if a company’s stock falls upward of 50% in a single day, it indicates a catastrophe has happened. Bad news of biblical proportions. But such is not the case with EQT, the country’s largest natural gas producing company. EQT’s stock closed at $34.64 per share on Monday. By the end of Tuesday, it was $18.56, down 46.4%. Why? Because the company split in two, with EQT Corporation retaining all of the drilling assets, and a new company, Equitrans Midstream Corp., taking off with all of the midstream (pipeline) assets.